We’re just going to say: given the choices we’ve got, and the time we’ve got. And the topsoil that needs saving, and the young farmers that need training, research, support and infrastructure built. 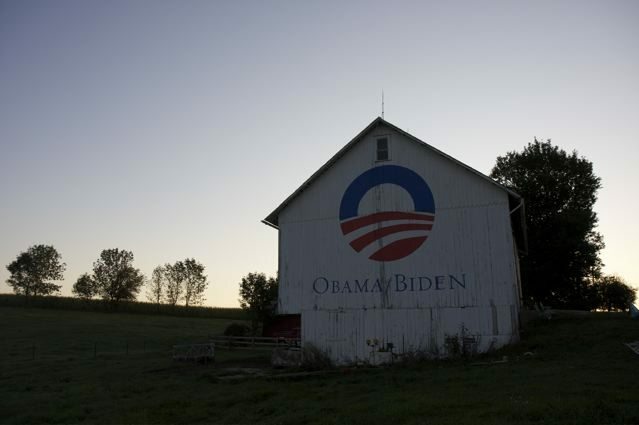 Given that its a tight race and a big country– we just thought you might want to know that its possible to use your barn to transmit political messages. why we need young farmers?